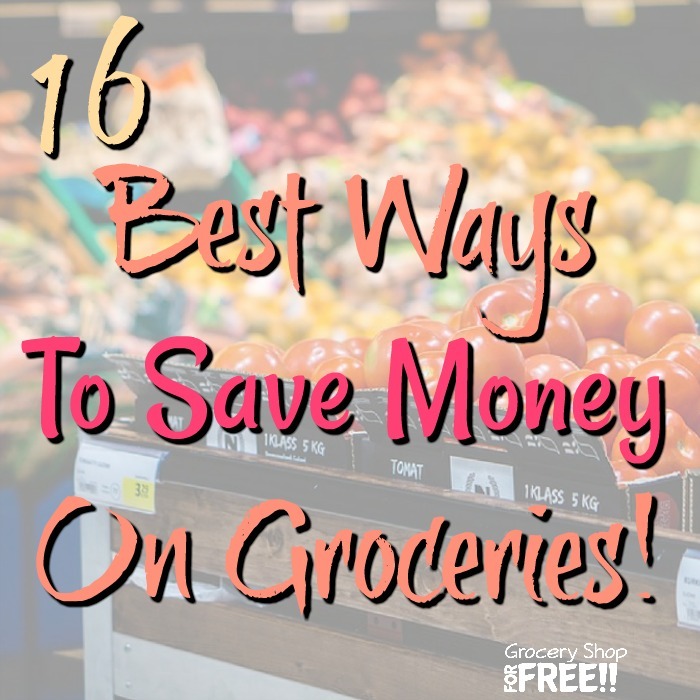 16 Best Ways To Save Money On Groceries! 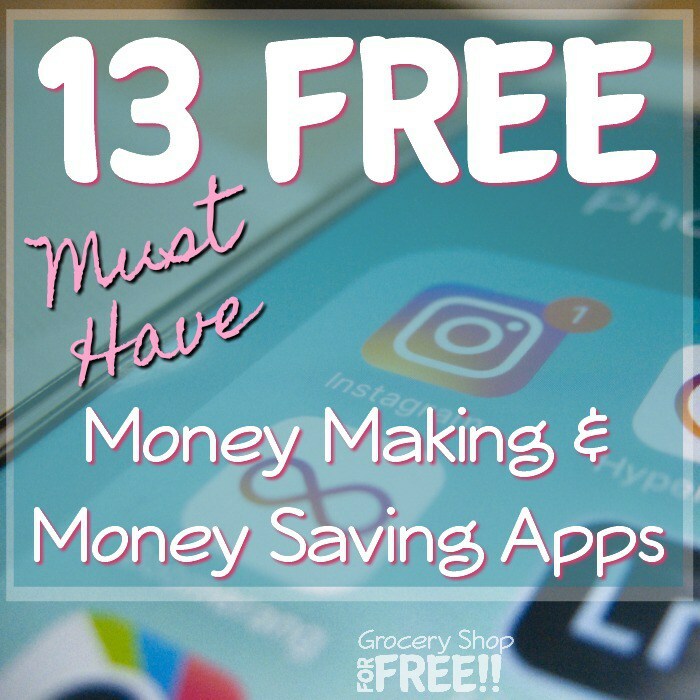 You are here: Home / Finance / 16 Best Ways To Save Money On Groceries! Have you ever noticed how much of your overall budget goes to groceries? Grocery shopping is one of the biggest expenses for most families. Plus, it’s important to feed our families healthy, and nutritious food and that can also bite into our budget. Often when we go to the grocery store to pick up just a few things we can still leave with an empty wallet. 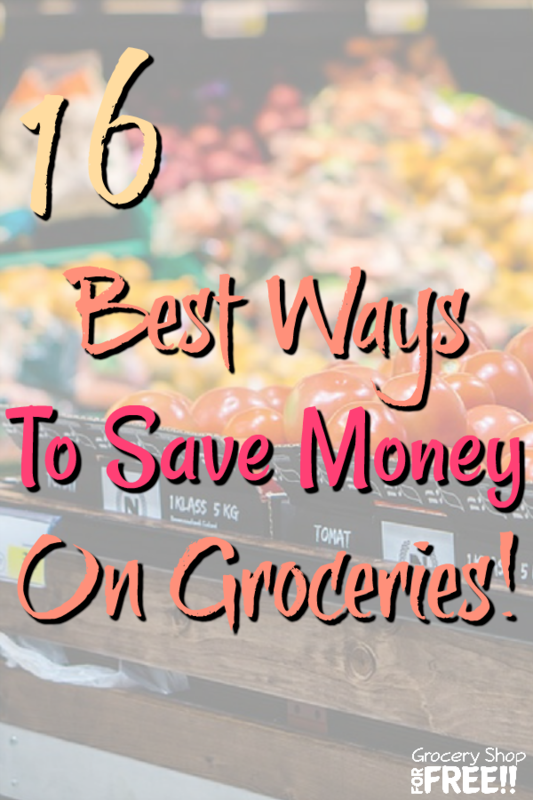 Even if it is hard to cut grocery spending in half, there are many tricks to avoid overspending at the grocery store! Here are 16 easy money-saving tricks you can use. Use them together to add up to big savings! No matter how good your memory is, don’t forget to make a grocery list. It will save you from buying the things you don’t really need. 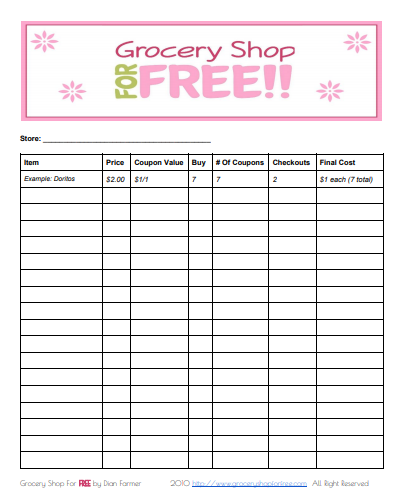 If you are using coupons (see below) you might want to use our FREE Printable Grocery Shopping List. 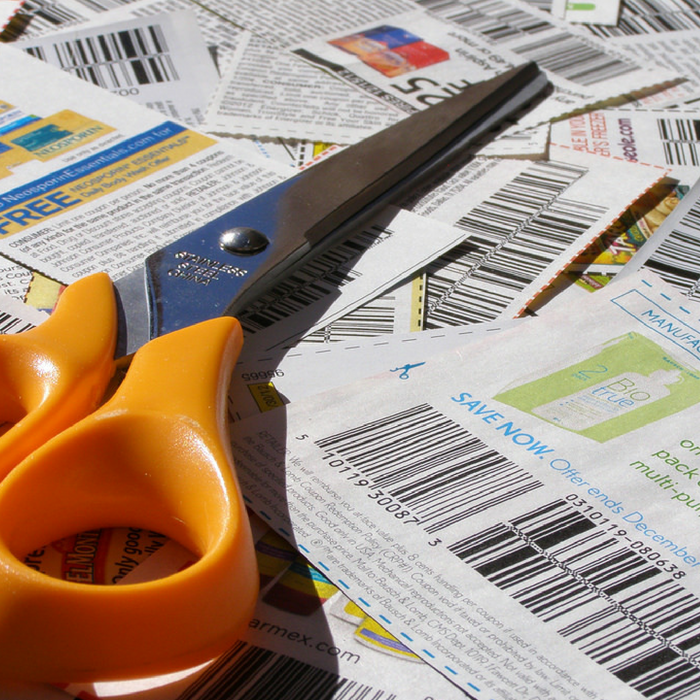 This list will help you plan your trip and organize your coupons to maximize your savings. Coupons can save you some serious cash! Coupons can make you some great deals. You can also double up your savings by reading the weekly sales ads from your local stores and using coupons on what’s on sale! Taking photos of your receipts will give you money — with Ibotta! Before you head to your local store, search the items on your shopping list in the Ibotta app. Once you get home, take a photo of your receipt and scan the barcodes. That’s it! You get your money back! And the better news? Downloading Ibotta is FREE! You also get a $10 sign-up bonus after uploading your first receipt! You may not be aware of it, but, groceries and supermarkets strategically design their stores by placing the essential ingredients like dairy products or fresh produce on the opposite ends of the store. This strategy forces shoppers to pass through all the aisles, which will often cause you to pick up items you don’t need! Avoid the inner aisles of the stores and stick just to what you need. Plus, the healthier foods are on the outside edge – all of the processed and unhealthy foods are in the center of the store. Eye-level shelves stock the priciest items. Since we tend to look at the items that are at our eye level, most grocery stores and supermarkets place their more expensive items on these shelves first. To get a better deal, look at the higher and lower shelves first. Many of us are used to buying a particular brand of sugar, cereals, or even hand soap — but buying the generic options are way cheaper! Often, these generic brands use name-brand products with their own labels on them and they are priced much lower. Next time compare the generic products ingredients against the name brand you normally buy and you might be surprised to see they are the same. Packaged food companies will pay you for sharing your thoughts. These companies are gathering data on what shoppers think about their products. These companies use sites like the Opinion Outpost or Swagbucks. 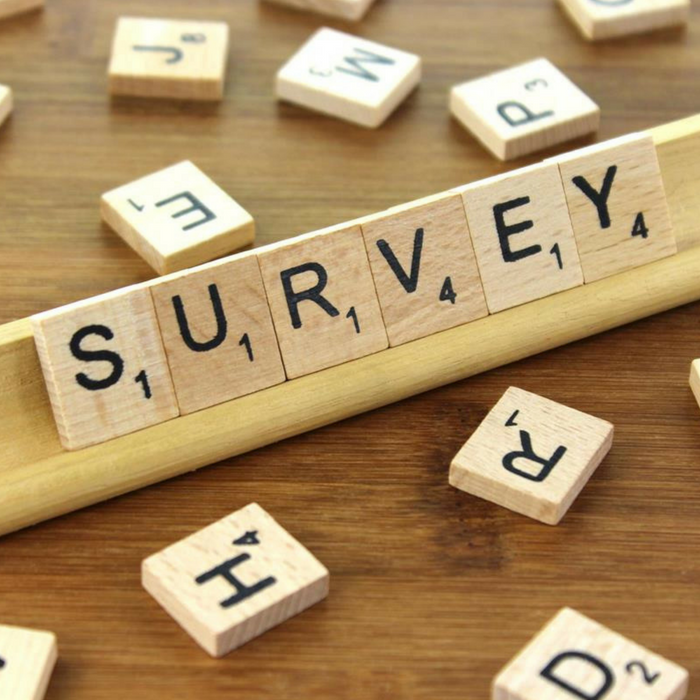 These websites can help you earn an extra $20 or more every month just by answering surveys! Most of these surveys pay between $3 to $4 dollars and will take about 20 minutes of your time. You can answer them while lounging at the pool, or waiting in the school pickup line. Did you know that razors are much more expensive at the store? Save more when you take the razors off your grocery list and subscribe to subscription boxes offering razors and other toiletries. Dollar Shave Club has an affordable monthly subscription. It helps save you a lot of hassle comparing prices of different razors. You also get to try different toiletries every month. Their subscriptions range: $3, $6 or $9. Many of us go to the grocery store after work or before eating dinner, the time when we feel hungry. If you buy your groceries when you are hungry, you are purchasing more than what you need (and probably more than you need to eat – like that candy bar or ice cream you didn’t have on your list). Try to shop on the weekends and shop on a full stomach. You will be surprised at how much easier it is to stick to your list. No matter how good they look, stop buying pre-made foods. You are at the store already so buy the ingredients and make a bunch that you and your family can enjoy at home. Plus, home cooked meals taste much better, right? Eat the produce that is in season. Not only does the food taste a lot better, you can save serious money, too. Out of season products are way more expensive since they are collected from other places. Who says no to FREE gift cards without doing anything? This is why the Drop app is a must-have. All you need to do is to link your credit and debit cards. Once you make a qualified purchase, you will automatically earn points from it! These points will add up and you can exchange them for Amazon and Starbucks gift cards. Although it’s good to experiment and explore your cooking potential, it is not always a wise choice to buy those exotic spices at your local store. Head to the International market or Asian racks to save a ton on those specialty ingredients. While there are times when you cannot avoid leaving your children at home, try to buy your groceries when they are not around. Kids often want to buy food that they don’t need and it’s not easy to say no. Or you’ll get frustrated because they want to buy everything or leave and you’ll end up grabbing things you don’t need or leaving without everything on your list. If someone is getting paid to do a job, like cutting watermelon, mango, or onions, you’re going to pay for it. Do it yourself. If you need the convenience of having it already cut, do it yourself on the weekend and store until you need it. 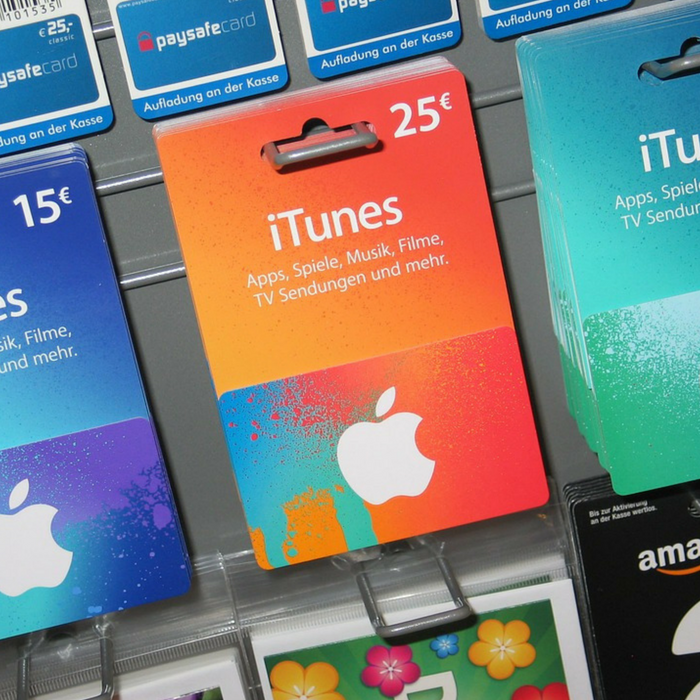 If you are not using rewards cards when you’re making purchases, you’re losing money. Try the Chase Freedom Unlimited Card. This card lets you earn an unlimited 1.5% cash back on all your purchases. Plus, if you get to spend at least $500 during your first three months from account opening, you will get a bonus of $150. Plus, the Chase Freedom Unlimited Card doesn’t have an annual fee and the rewards don’t expire! What tips do you have for saving on grocery shopping?